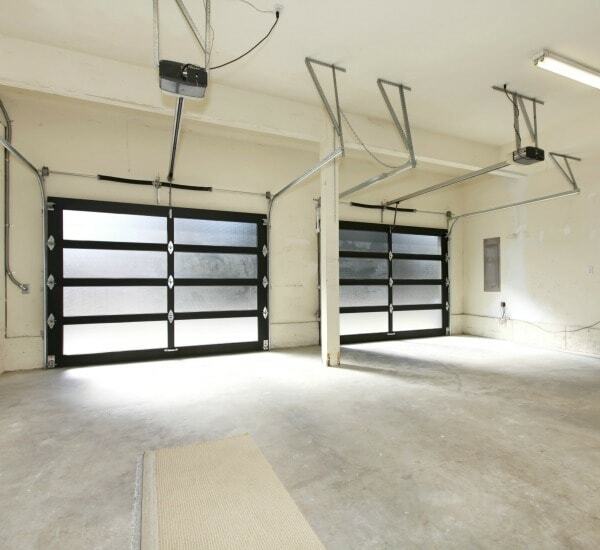 Need garage door repair in Herndon, VA? 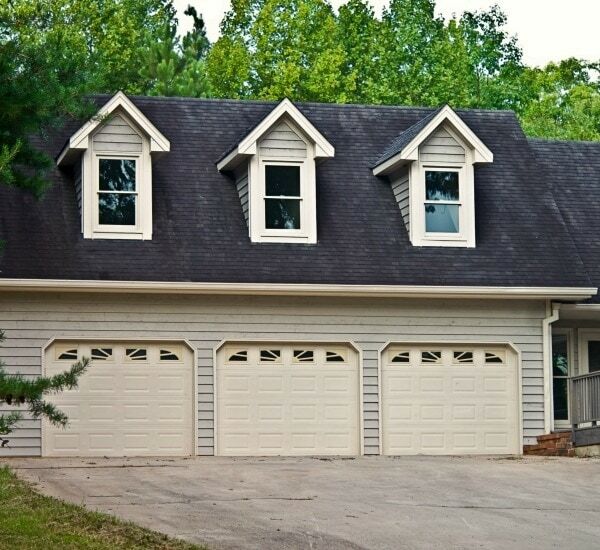 At G&S Garage Doors, we’re the area’s leading experts on all things related to garage doors. 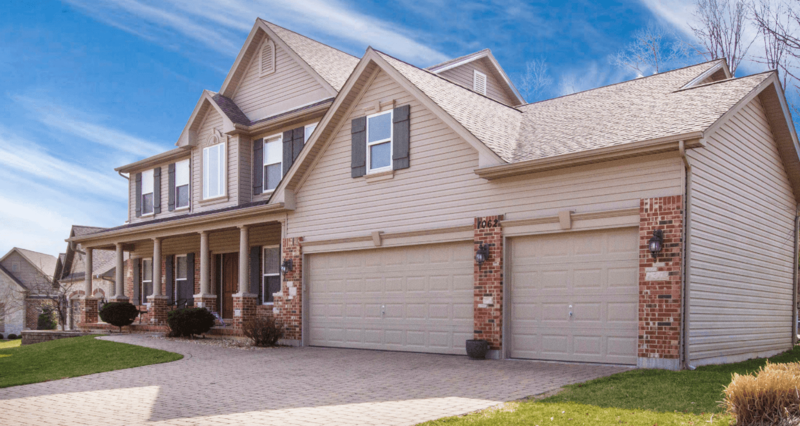 Our team of skilled, experienced technicians are always available for fast, reliable garage door repair, garage door replacement, and garage door opener services. Call us any time for great service and results that last. If your garage door isn’t opening and closing correctly, there’s probably a problem with either the door itself, or your garage door opener. 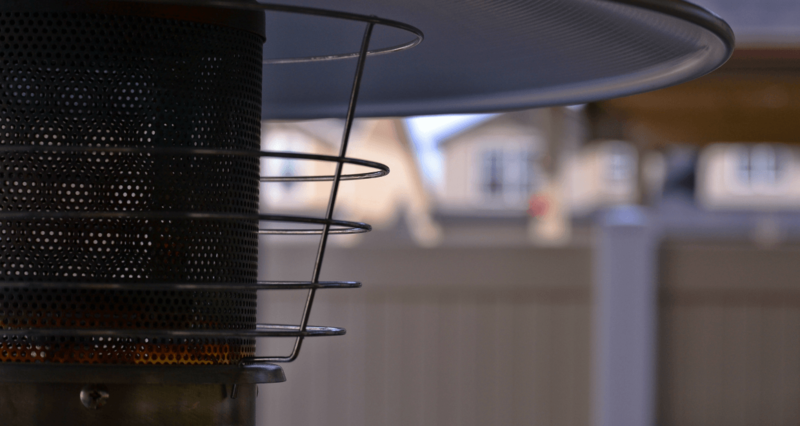 It could be a blocked sensor, a broken torsion spring, a power source issue, or several other common problems. Our technicians are experts at quickly finding the source of the problem, then performing the right repairs to get things working again. 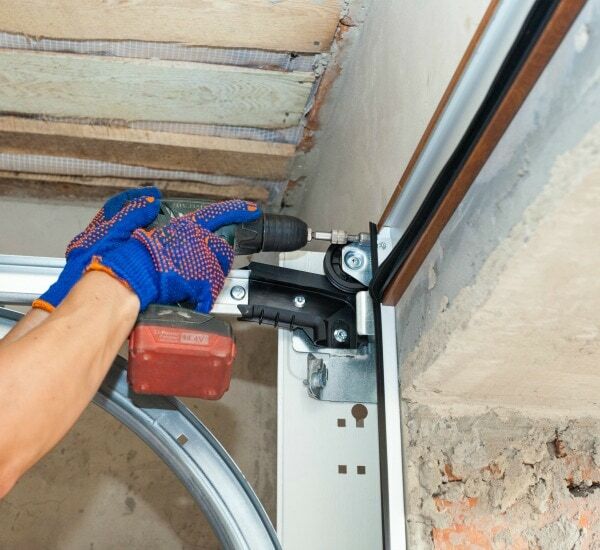 If your garage door can’t be fixed, you may need garage door replacement instead. We carry a full range of Clopay garage doors and Liftmaster garage door openers, and we can set you up with a fantastic new system that surpasses your old one. Clopay and Liftmaster are the best in the industry, which is why we proudly carry their products exclusively. Need a new garage door or garage door opener? At GS Garage Doors, we carry a full selection of Clopay doors and Liftmaster garage door openers. Clopay is the only brand of garage doors to carry the Good Housekeeping Seal of Approval, and to us, it’s pretty clear why: their products are simply the best, outclassing every other brand we’ve worked with over the years. We also have Liftmaster garage door openers, making it easier than ever to access your garage and keep your home secure. At G&S Garage Doors, you can call us any time for fast, reliable garage door repair, replacement, and installation from local experts.